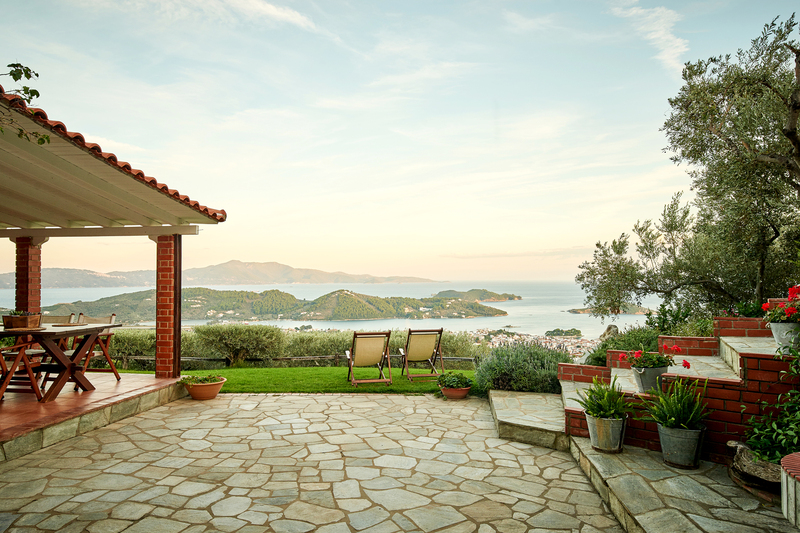 At Villa Eleven, you will enjoy a unique view of the Aegean Blue and Skiathos island. 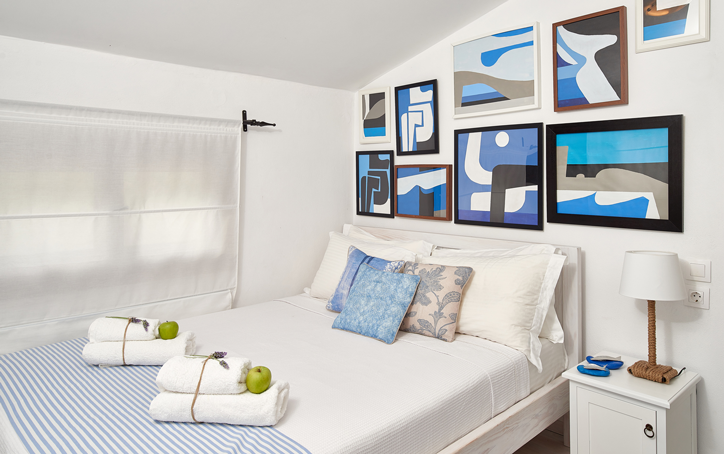 Our spacious and pleasant villa offer you all the luxury and privacy you are looking for a relaxing and comfortable vacation in absolute tranquility. Welcome to Villa Eleven, located at the beautiful island of Skiathos.The unique, private location of the villa offers 180° panoramic view at the Aegean Sea while the islands of Skopelos, Evia, Alonnisos,Tsougria and Arkos are located in at a glance from your balcony. The villa can accomodate 4-5 persons and is the ideal place for couples, group of friends and completely safe for families with small children. You are wellcome in Skiathos island to discover the unique 65 beaches, a variety of attractions and activities, a delightful greek and ethnic cuisine, and on top of all the Greek smile and hospitality. We’d love to hear from you! Feel free to contact us for further informations or send your reservation request.